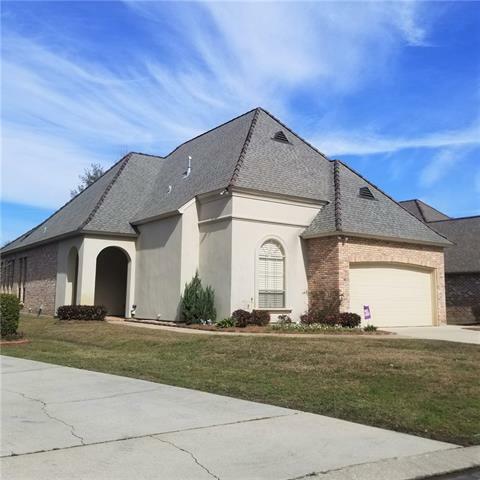 BEAUTIFUL GARDEN HOME LOCATED IN ARBOR WALK, IN MADISONVILLE. 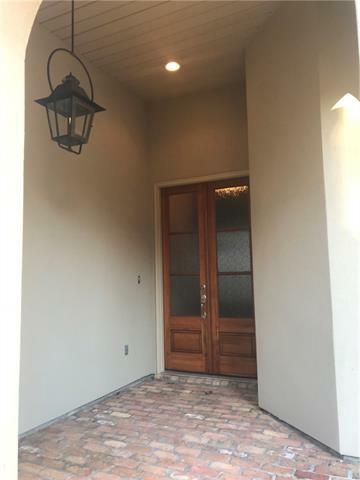 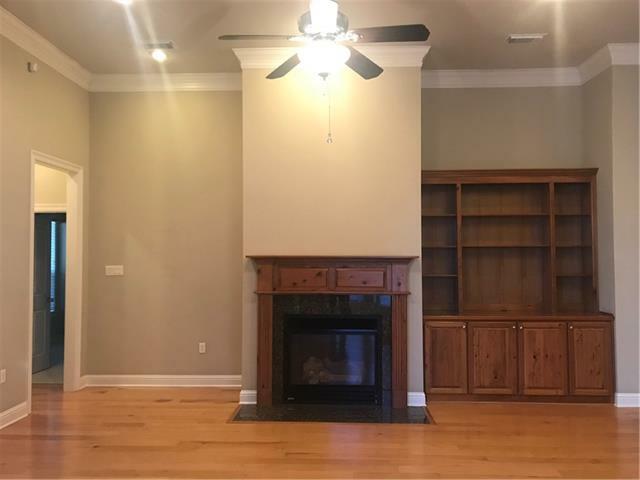 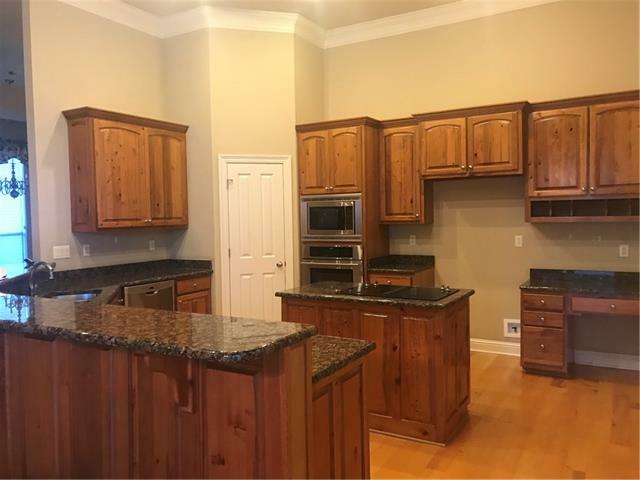 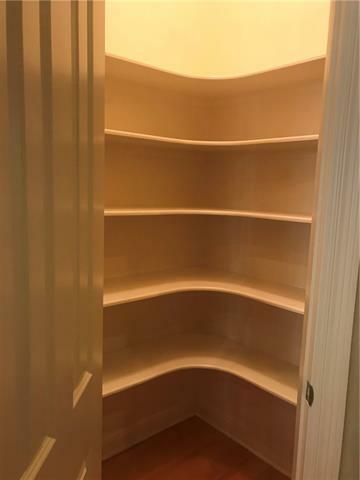 THIS CUSTOM BUILT HOME HAS MANY EXTRAS INCLUDING CYPRESS CABINETS THROUGHOUT, A CUSTOM BUILT BOOKSHELF/ENTERTAINMENT CENTER IN FAMILY ROOM. 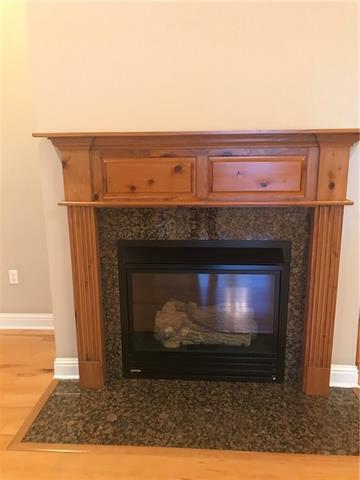 ATTRACTIVE FIREPLACE WITH CYPRESS MANTEL, GRANITE AND GAS LOGS. 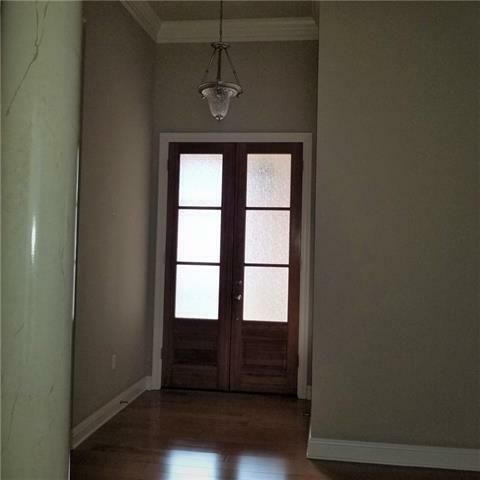 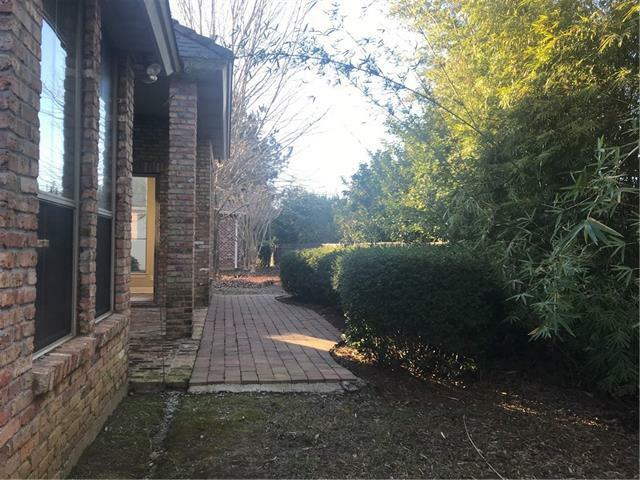 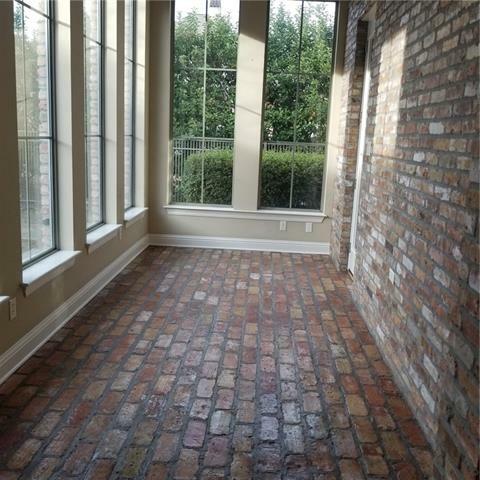 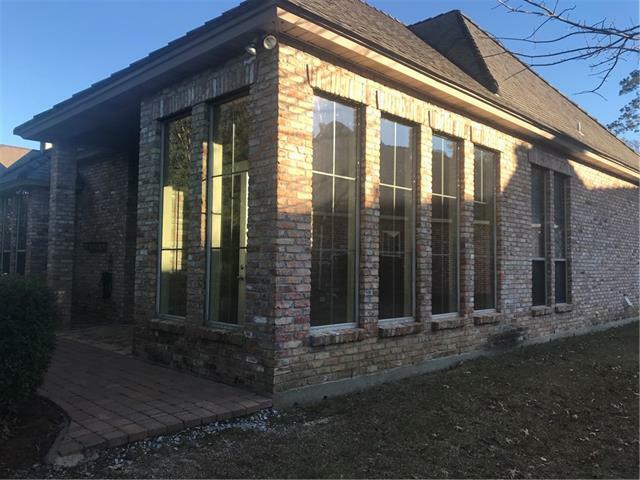 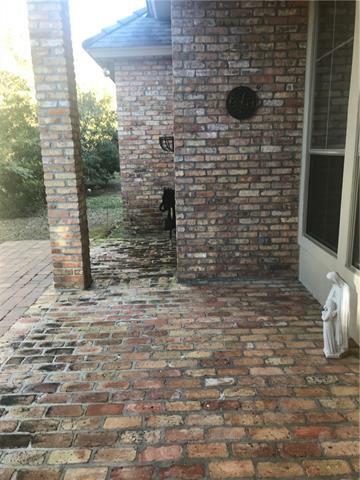 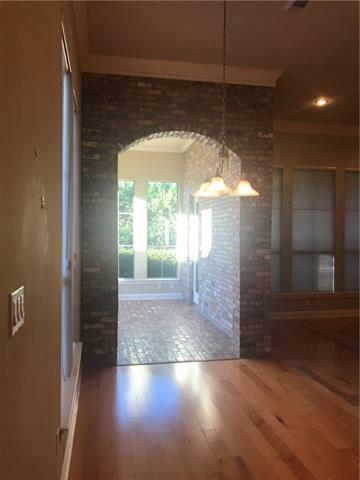 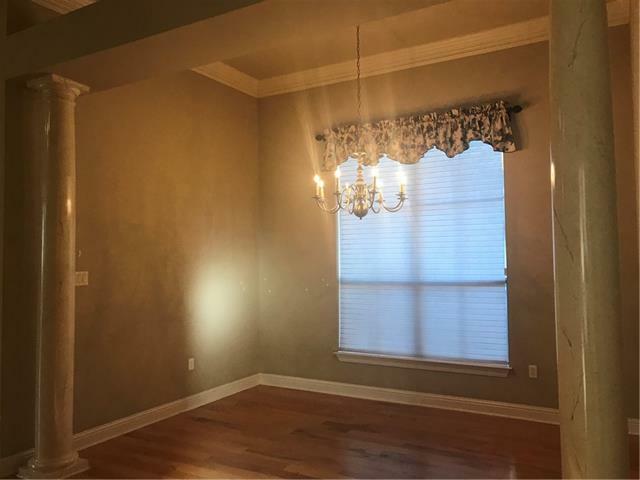 RELAX IN SOLARIUM WITH BRICK FLOORING AND WALL OF WINDOWS ALSO, LEADS TO QUAINT BRICK COVERED PATIO. 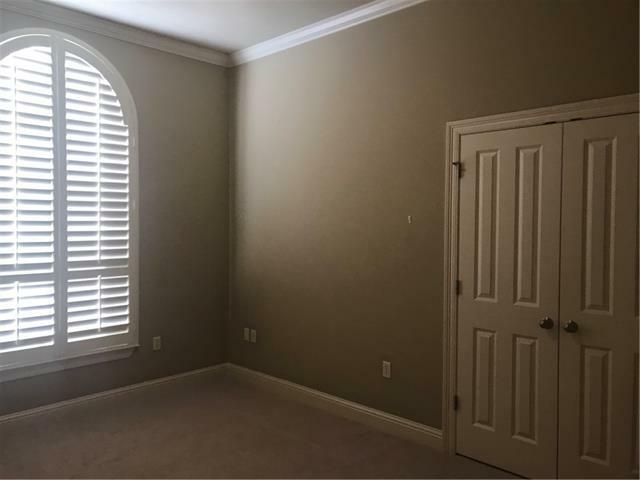 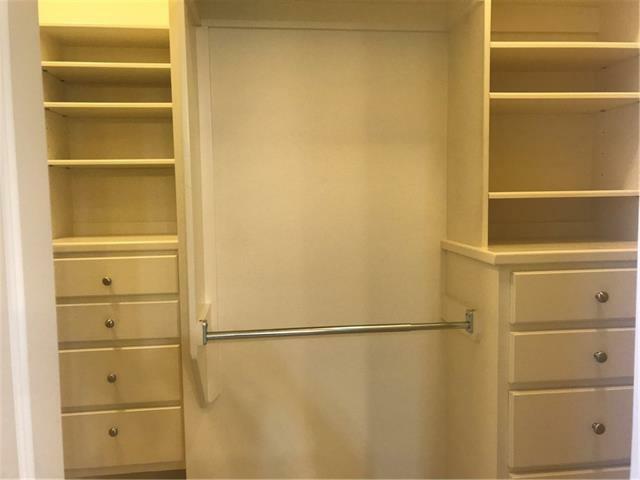 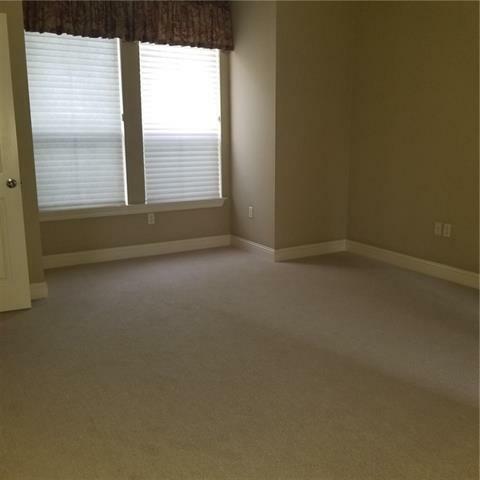 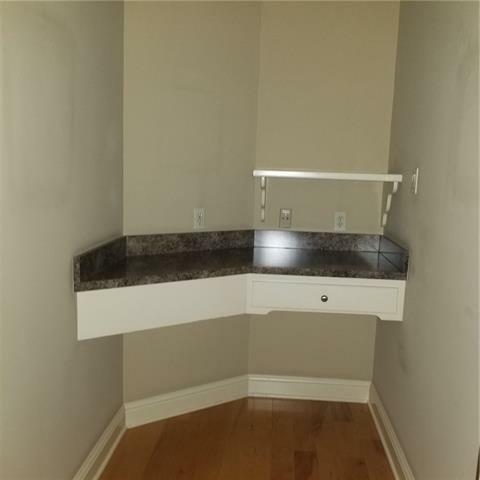 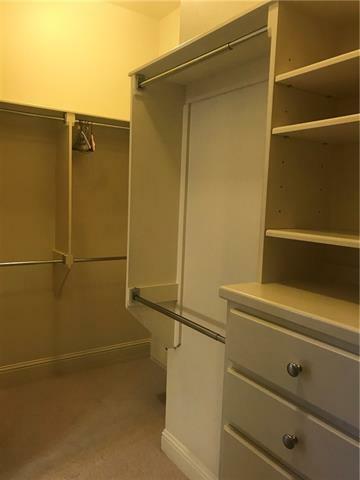 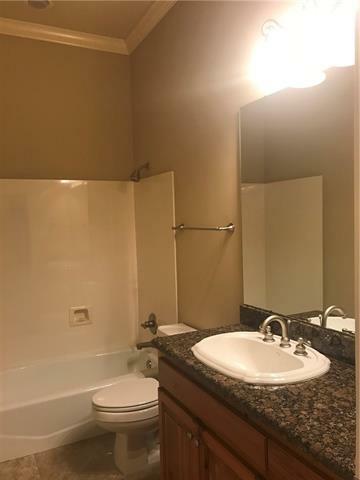 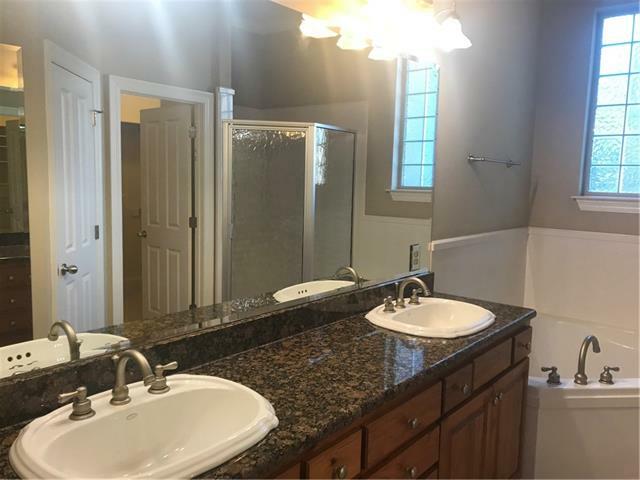 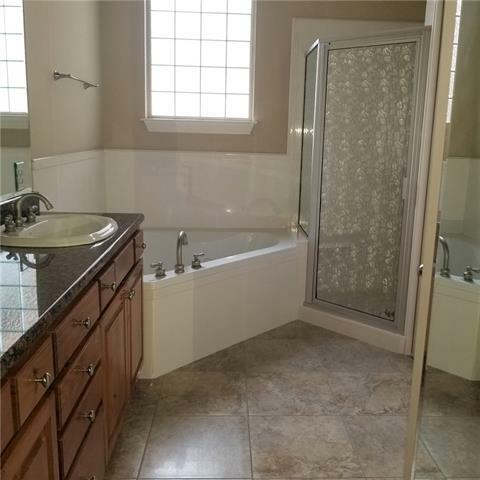 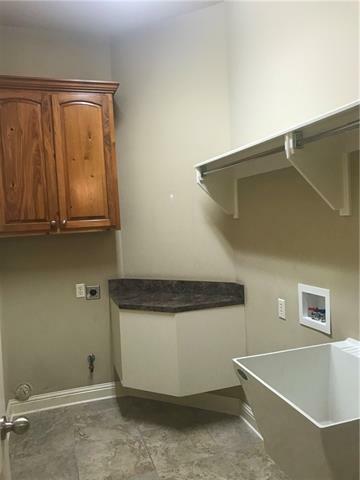 LARGE MASTER SUITE HAS SITTING AREA, LARGE BATHROOM WITH DOUBLE VANITIES, SOAKING TUB, SEPARATE SHOWER AND LARGE CUSTOM WALK IN CLOSET.